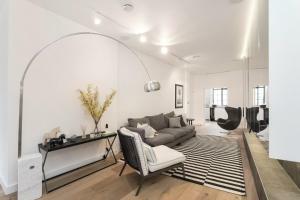 Located in central London, just 1 minute walk from Hyde Park and 2 minutes' walk from Hyde Park Corner, Private Apartment - Mayfair - Hyde Park featur..
Just 10 minutes’ walk from Harrods and the Knightsbridge area, Belgraves features an on-site fitness centre, 80-seater restaurant and a bar with an .. 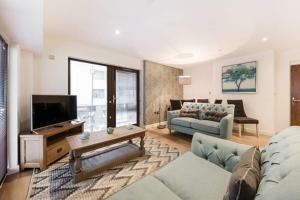 Within a 10-minute walk of Knightsbridge Tube Station and the Harrods department store, the apartments of Chesham Court offer high-quality accommodati.. Private Apartment - Mayfair - Royal Parks offers accommodation in London, 700 metres from Oxford Street and 800 metres from Carnaby Street. The apartm.. In the heart of London’s theatre district, Haymarket Hotel is surrounded by restaurants, bars, and is just next door to the Theatre Royal. Guests ca..
Café Royal has reopened as a luxury 5 star hotel in the heart of central London. With Mayfair to the west and Soho to the east, the hotel is position..
Central London Apartment Trafalgar Square is an apartment located in London, 100 metres from Trafalgar Square. The property boasts views of the city a..
Sheriff Hotel is a family-run B&B located within a 5-minute walk of Victoria coach and Tube stations. 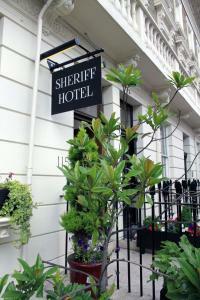 Sheriff Hotel offers en suite rooms with 26-inch..
Westminster Studio Apartment is an apartment set in London, 500 metres from Houses of Parliament. 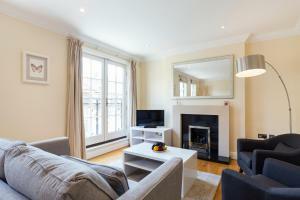 Westminster Studio Apartment features views of the c.. Located in London, Mayfair Apartments - Berkeley Square offers self-catering accommodation with free WiFi access throughout. The apartments are situat..
London Lifestyle Apartments – Belgravia – Sloane Square offers accommodation in London, 700 metres from Harrods. The unit is 1.2 km from Buckingha.. Private Apartment - Mayfair - 103 offers accommodation in London, 900 metres from Oxford Street and 1 km from Buckingham Palace. The unit is 1 km from.. 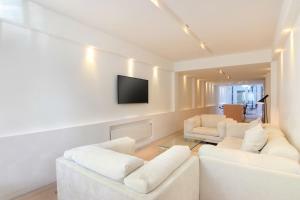 Right by Charing Cross Tube Station and Trafalgar Square, Uber London Palace Penthouse features self-catering accommodation with free Wi-Fi in Central..
Offering accommodation with air conditioning, Luxury Apartments in Central London is set in London, 600 metres from Westminster Abbey. Houses of Parli.. 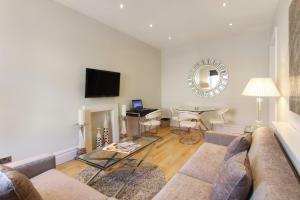 Located in London, this apartment is 900 metres from Oxford Street. The unit is 1 km from Carnaby Street. Free WiFi is offered throughout the property.. 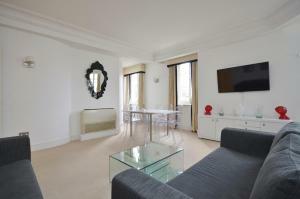 Located in central London, this apartment is situated within an 18th-century building and features free WiFi. The apartment is just 400 metres from Ha.. The Z Hotel Piccadilly is in the heart of London’s West End and has compact and luxurious accommodation in a contemporary design. 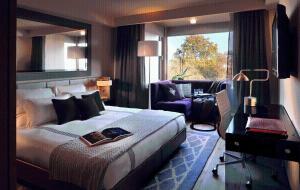 Leicester Square, ..
A 10-bedroom award winning hotel just 10 minutes' walk from Victoria and its rail and tube station. 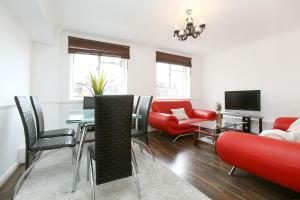 This stylish property offers individually designed.. 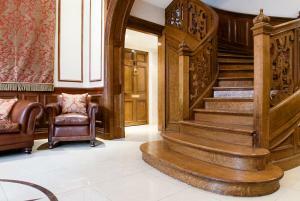 Private Mews House - Knightsbridge is a holiday home set in London, 500 metres from Harrods. The holiday home is 900 metres from Hyde Park. Free WiFi ..